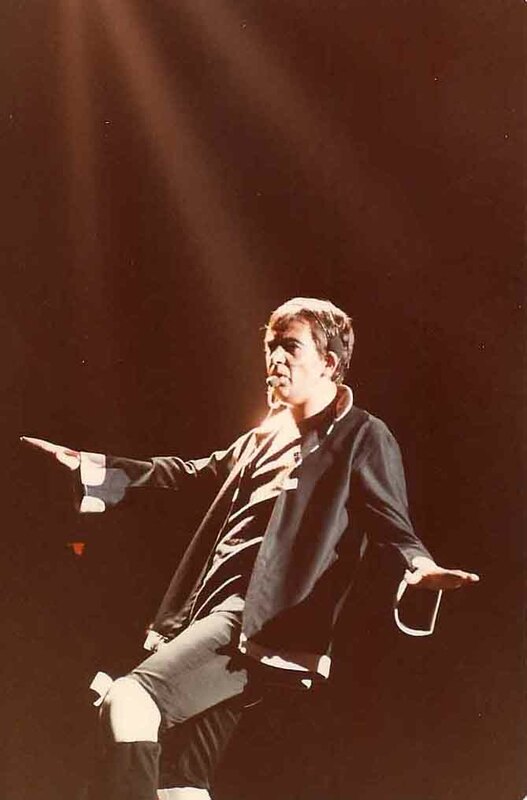 Peter Gabriel was inducted into the Rock and Roll Hall of Fame in 2014. He was also inducted with the group Genesis in 2010. Progressive. Exuberant. Intellectual. Peter Gabriel took us to new heights. Photograph from the Jeff Rusnak Photograph Collection. Peter Gabriel : Still growing up live & unwrapped. All of our audio by Peter Gabriel can be found here.